As I have discussed before, I’ve seen so many Japanese anime and TV drama series that I’ve learned many of the stereotypes, and as a result it’s pretty easy for me to get bored and give up after an episode or two, despite the extra vocabulary and listening practice opportunity it offers. The drama “心がポキっとね” (English title “Crazy for me”) is one of the few I’ve seen in the last few years that was very entertaining and I was actually able to watch it to the end. While the first few episodes were better in my opinion, there was some good moments even in the last episode worth watching. Before I go on, I wanted to mention that the English title isn’t quite a literal translation, or even the best translation of the Japanese title. The original title is pronounced “kokoro ga pokitto ne” and literally means something like “my heart/mind goes *snap*”, where “snap” is the sound of something breaking, and the indication is that someone is or will be going insane. “Crazy for me” is not a horrible translation, since it captures both the “insane” part as well as the love nuance which is a key part of the story (hence the ‘heart’), but to me the overall nuance is quite different. One title that I feel may be a little more appropriate is “Insanity is Catching”. Anyway, this drama is about a handful of people who are connected various ways (lovers, a divorced couple, etc.) and end up living and/or working together under the same roof. It’s a pretty cheesy, unrealistic premise, but for a love comedy I am not really looking for realism. Each of the characters has either gone crazy or at least has some mental issues. Most of the characters attend the same psychotherapist, which leads to funny monologues where the characters express their woes until their allotted time runs out. While it is basically a comedy, there are some deep issues touched on like over-attachment, anger (or the lack of), and the real reason you are with someone. Besides alot of really witty dialogue, I really loved the cast, and three of the main characters I had seen in one or more dramas before. In particular, Tomoko Yamaguchi was one of the main characters of one of my favorite classic dramas Long Vacation (she stars with Kimutaku). For better or worse, the character that she plays in “Crazy for me”, and even parts of the story itself are similar to Long Vacation, but for me this was actually a good thing. She had a few good monologues where she goes crazy, and overall I just felt her role would have been really fun to do. 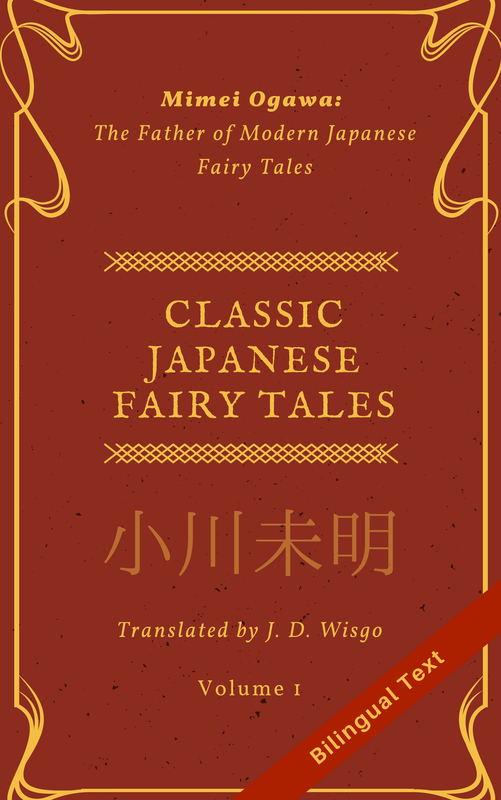 Language wise, though some of the characters speak pretty fast, there was almost no dialect exposure, and many of the words and phrases could be useful for people learning to converse in Japanese. There wasn’t many technical terms, like you would hear in medical dramas. Overall, for a love comedy this was really well done, and I highly recommend watching it. You can see the full series on CrunchyRoll (I think you have to be member though) here.